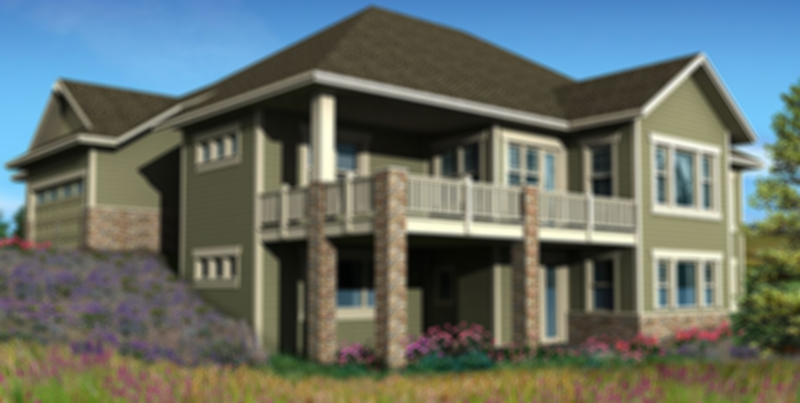 Lundberg Specialty Commercial Renovations includes Roofing, Windows, Siding and Gutters. 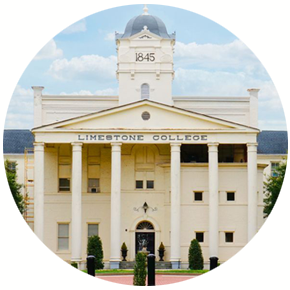 We are an expert in customization of unique and historical properties and will restore and maintain the design integrity. Our commercial roofing division can do flat, metal, coal tar, synthetic, shake and shingles. We can accommodate windows of all shapes and sizes. 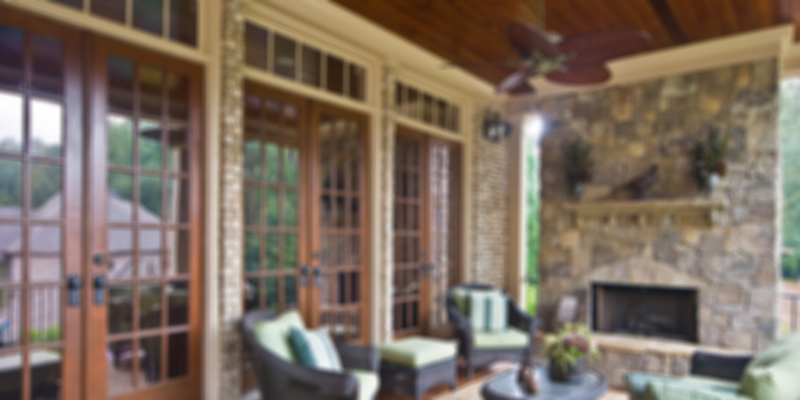 As the general contractor, we first create the highest level of trust and integrity with our clients. We value our role in the success of your project. 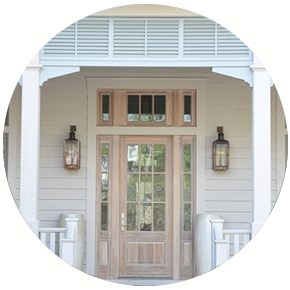 All of our products are installed by our professionally trained crews and offer warranties on both labor and materials. 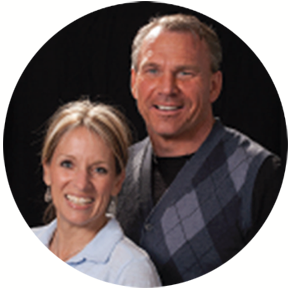 Lundberg Specialty always offers a free inspection of your home personally by the owner. 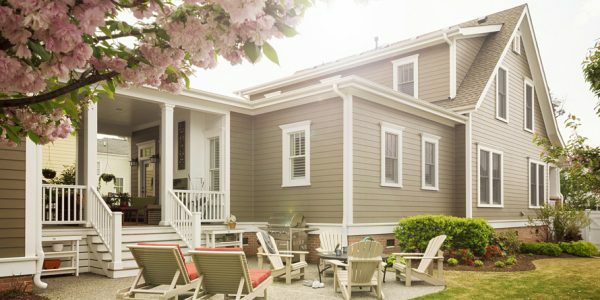 Residential Projects include roof installations and repairs, siding replacement using hardie board, vinyl or wood, window replacements standard or custom, gutters standard or custom, replacing trim, add on portico or front porch, outdoor living such as patio’s, screened in porch, fire-pits, fireplaces, decking, fencing and more. We understand your needs for form, function, and good design. 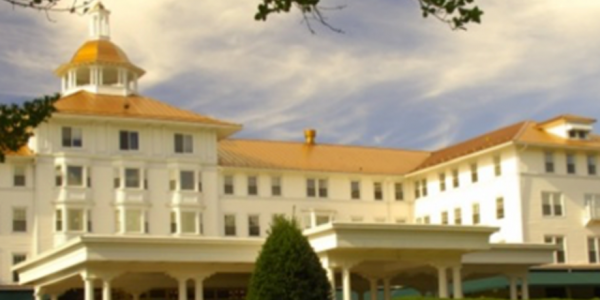 We will restore or add on to your property maintaining design integrity. Lundberg Specialty will keep your appointments and we will give you a start date and an estimated end date for your project. We will come out and do free estimates for any residential or commercial project for your exterior renovation or addition. EXCEEDING YOUR EXPECTATIONS, NEVER YOUR BUDGET. 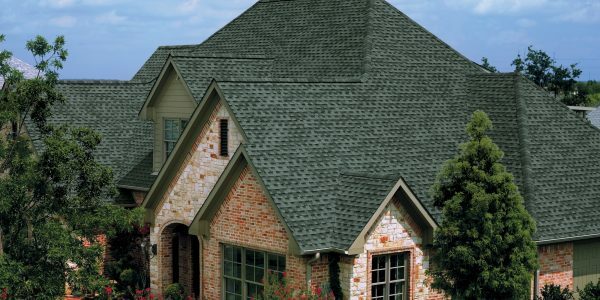 Lundberg Specialty Services prides ourselves on being the most knowledgeable and trusted residential roofing specialist in the Charlotte, NC area. 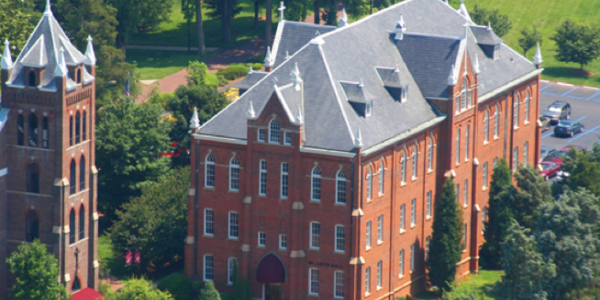 Lundberg Specialty Services knowledge and experience provides trust and confidence as a premier commercial roofing specialist in North Carolina. 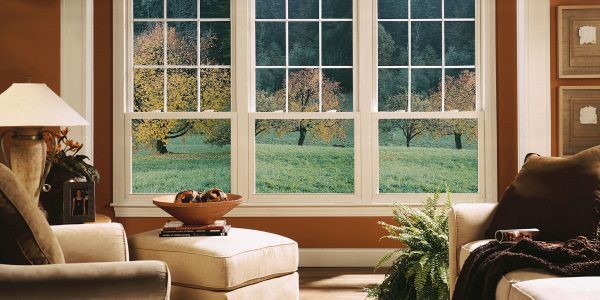 Soft-lite windows are the preferred windows choice for installer Lundberg Specialty, including custom windows of all shapes and sizes. 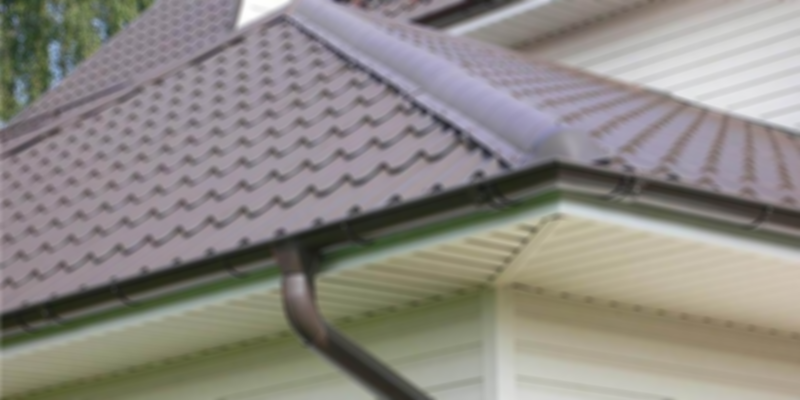 We are a gutter replacement specialist and can repair, replace or install new gutters. 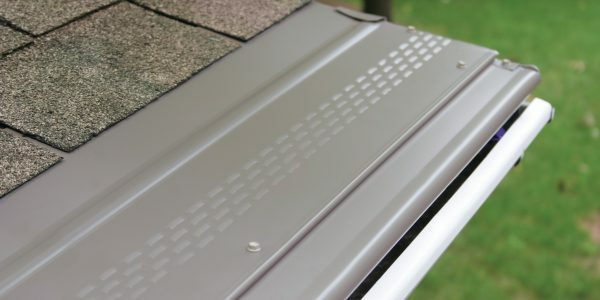 We will work with any manufacturer or do custom gutter work. 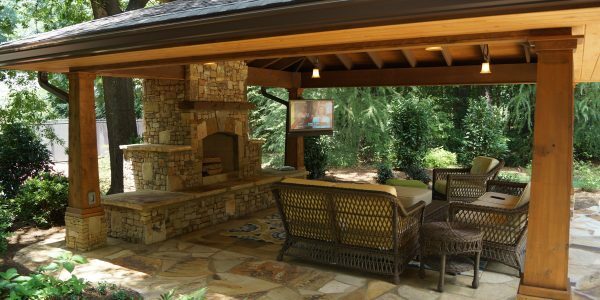 In North Carolina, outdoor living is easy for all seasons. 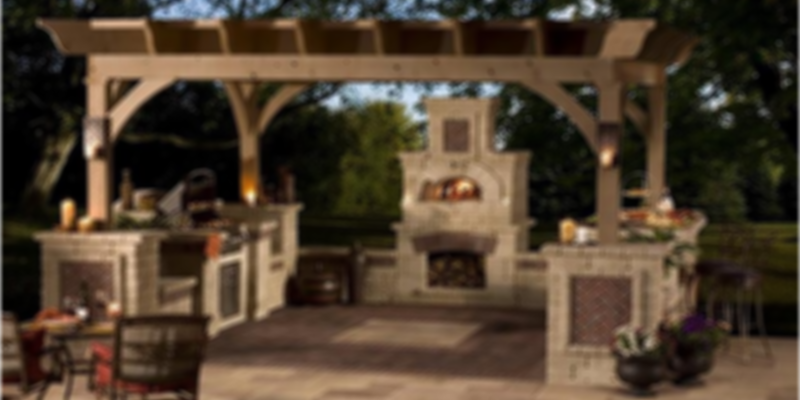 Lundberg Specialty can build a porch, add decking, a fire pit, fire place or an outdoor kitchen. 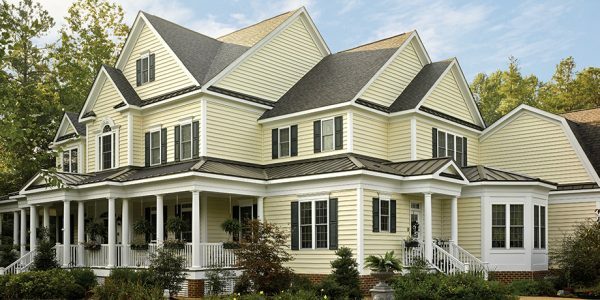 Lundberg Specialty installs and replaces James Hardie Siding. I wanted to thank you for such a great job on our roof. It looks fantastic. Your professionalism and attention to detail were so refreshing. I really appreciate you explaining the process of how the roof would be put on and you showing up each day to make sure all went well. Your roofing team did really well on keeping our home clean as they worked and got the job done quickly. 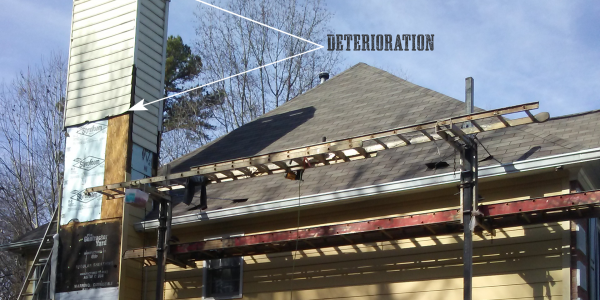 I also want to let you know the extra work you did on parts of our gutters made such a big difference in the overall project. I would highly recommend you to any of my neighbors, friends, or family on any of the work your company does. Living out in Waxhaw, NC on a big lot with a lot of trees, has been really nice except for my clogged gutters. Lundberg Specialty was able to add Gutter Guards which has kept all the debris out and stopped the problems I had with a damp house and some mold issues. 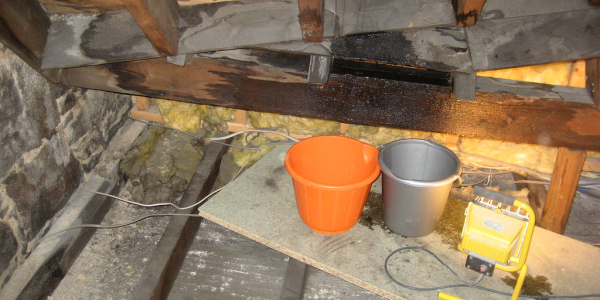 They also replaced the rotten wood. David and the crew did a great job and I would recommend using them for your gutters and exterior home repairs. Sir, it gives me great pleasure to have placed in my front yard a Lundberg Specialty Services sign that tells our neighbors that Art & Carolyn Hefner have been served a roofing application that certainly exceeded their imaginations for being absolutely perfect for their home. Experiencing your Site Supervisor, Chad Rascoe, handling his team, during the two-day work schedule, was helpful in communicating what could be expected from moment to moment. 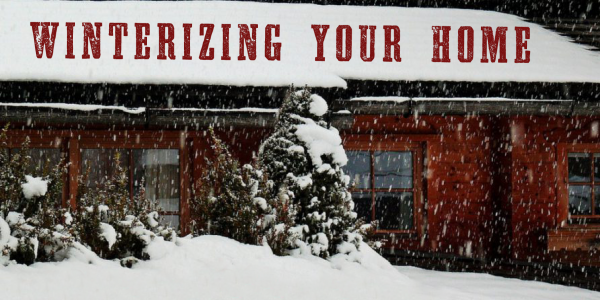 Now, we both want again to thank Specialty Services for restoring our roofing with light architectural shingles to beautify our dwelling even more than originally.